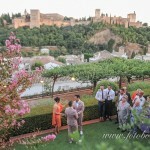 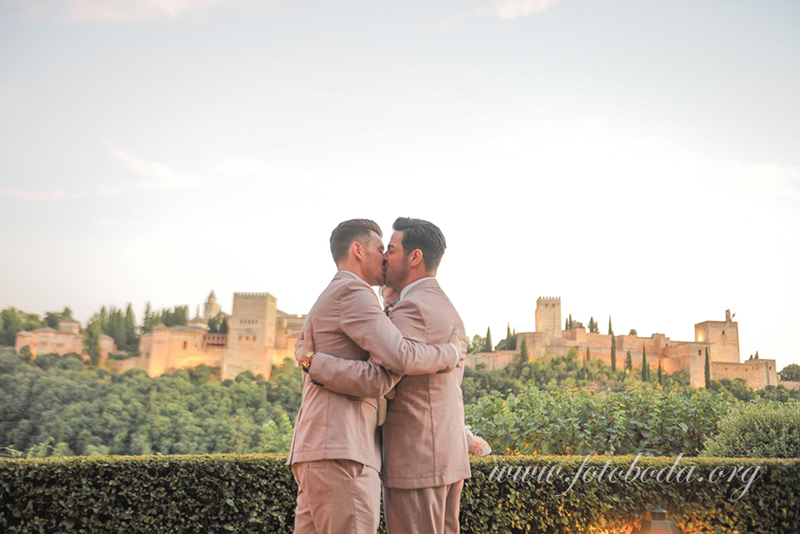 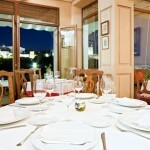 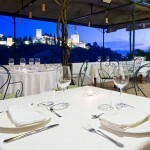 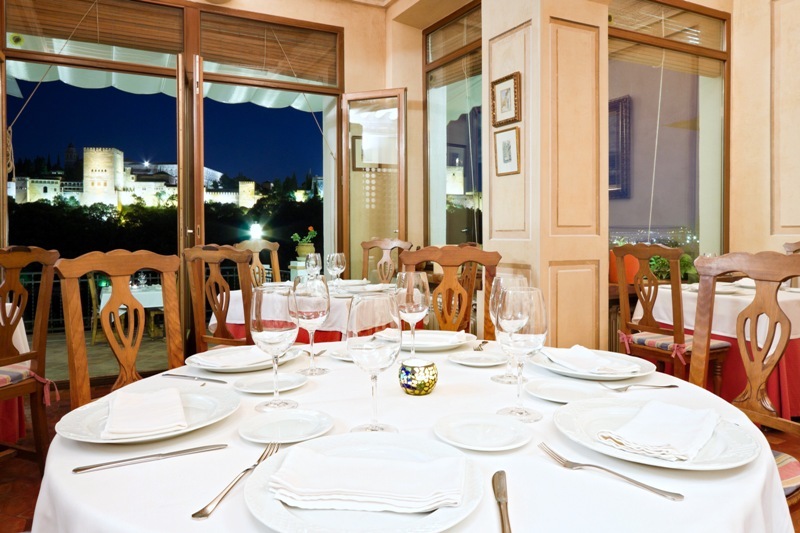 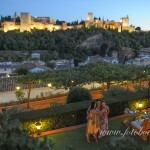 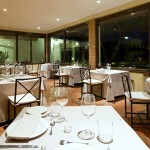 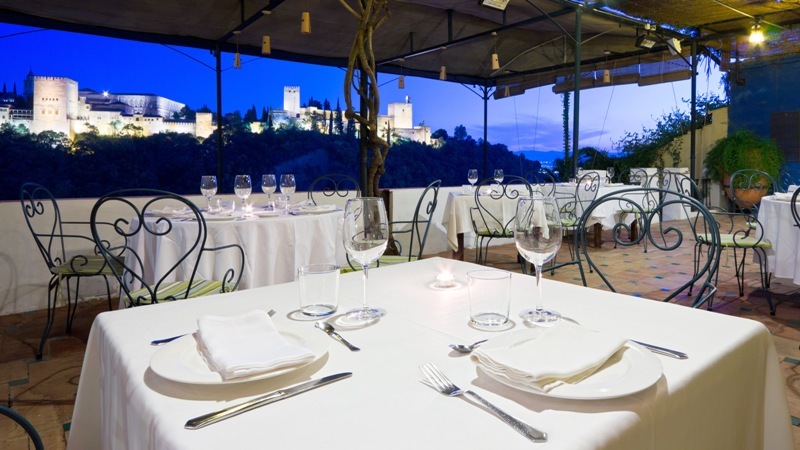 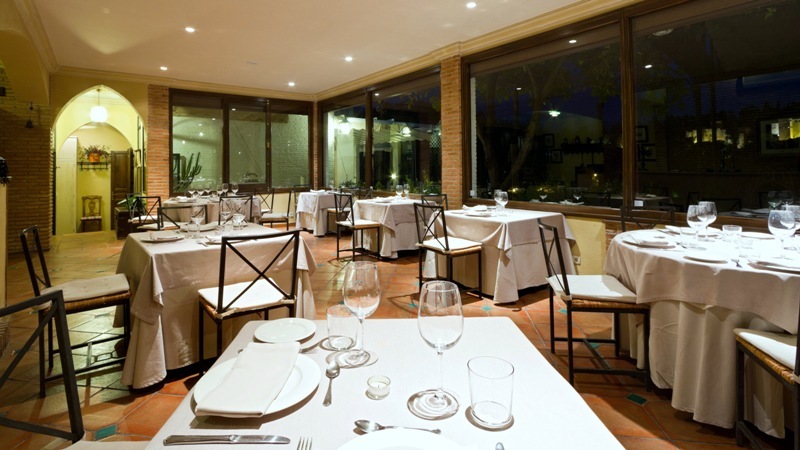 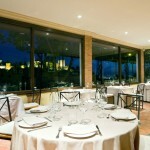 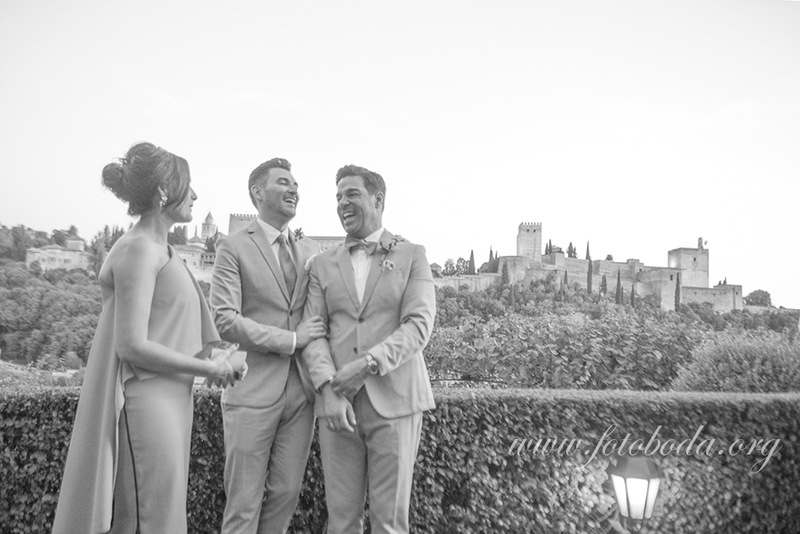 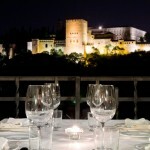 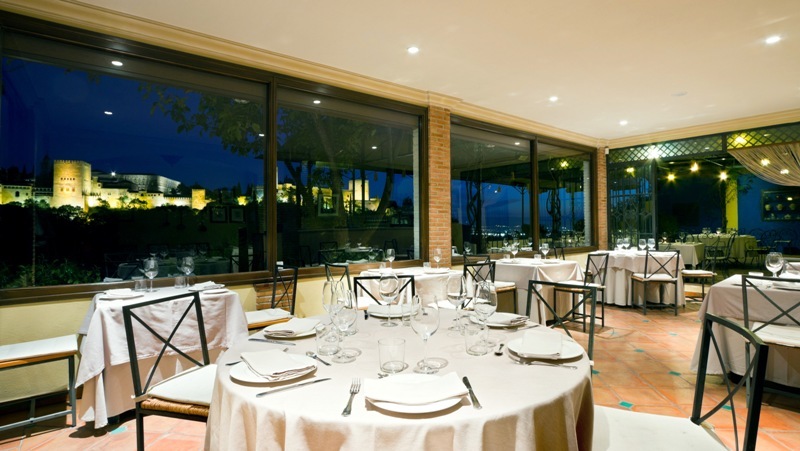 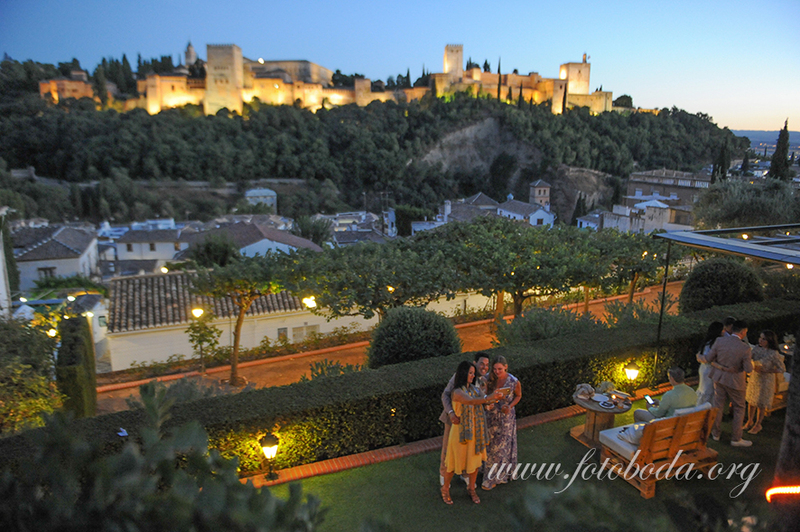 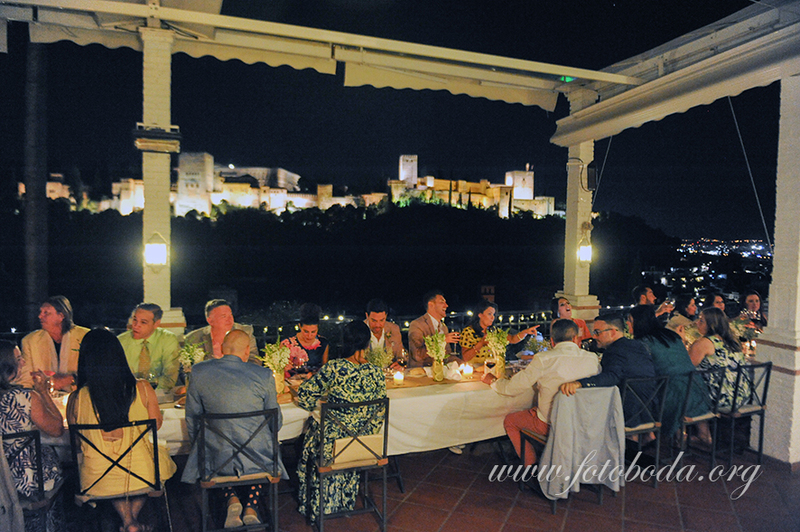 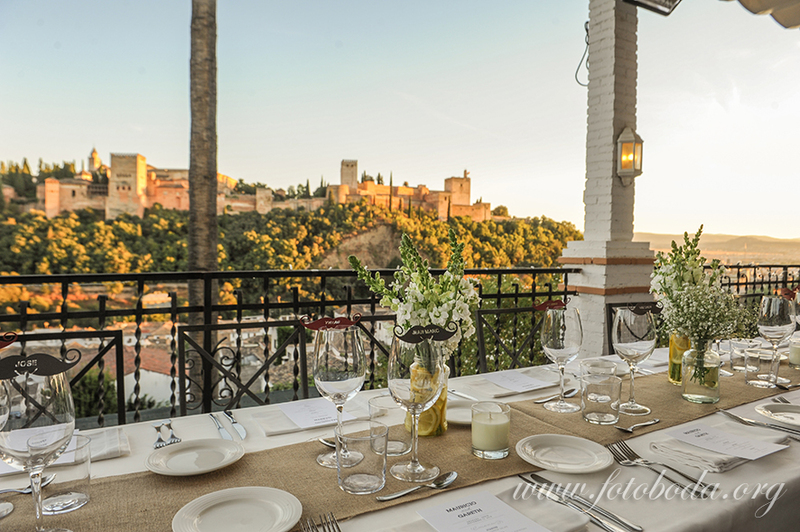 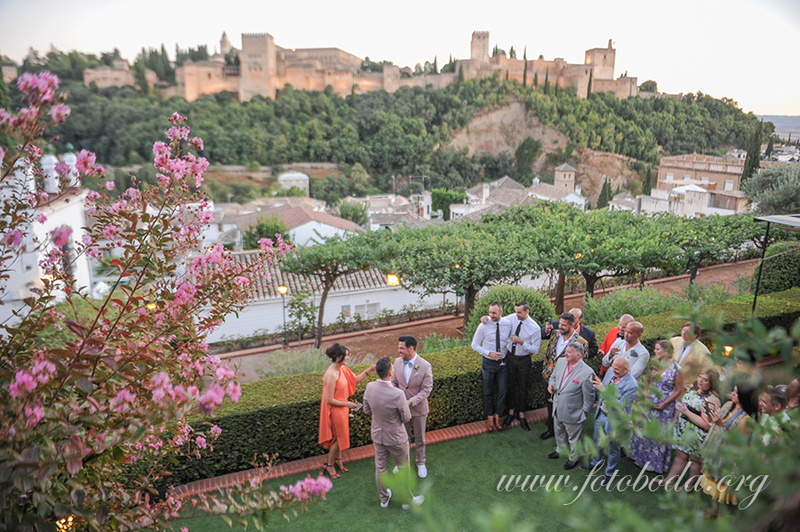 The Restaurante Las Tomasas is a stunning restaurant in the Albayzin with unbeatable views of the Alhambra. 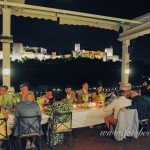 The restaurante consists of terraces, lawns for ceremonies and cocktails, chillout area and both large and small intimate dining rooms inside. 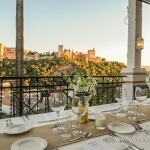 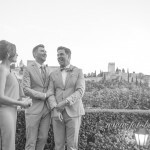 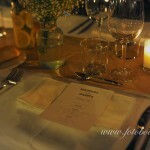 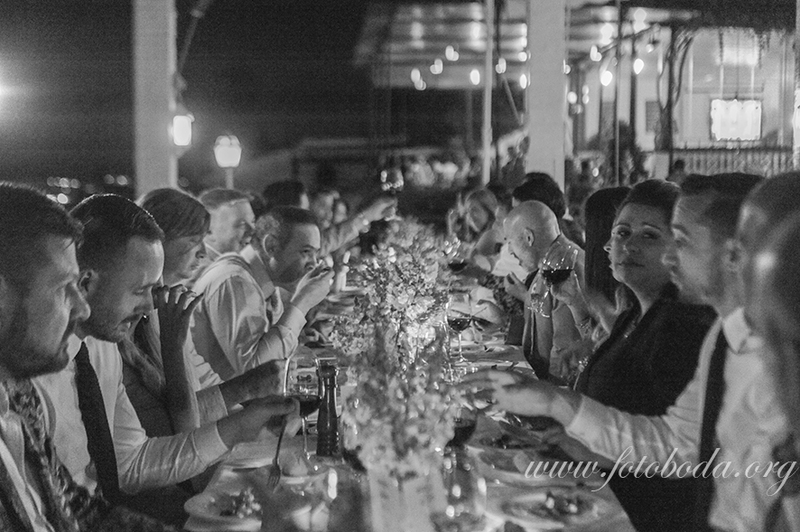 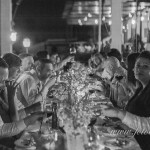 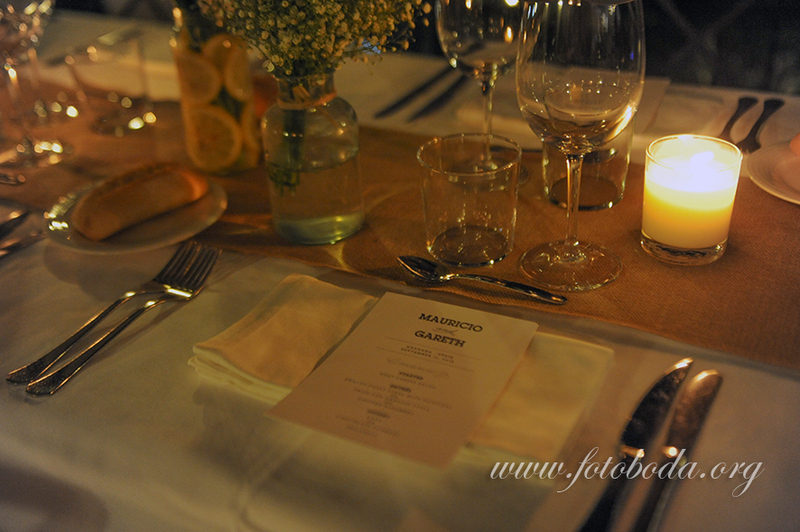 They offer both full sit down menus for weddings and also cocktail menus with a selection of tapas and canapes for a more informal event. 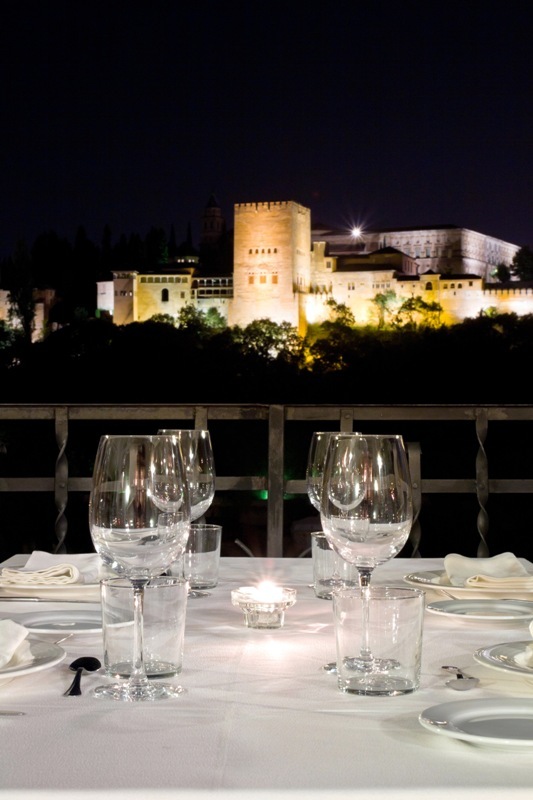 Loud music is not allowed here due to noise restrictions in the area but don’t worry we will find a venue for you for the after party!